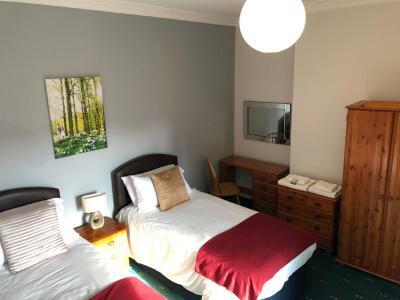 Lock in a great price for The Clee Hotel – rated 9.4 by recent guests! 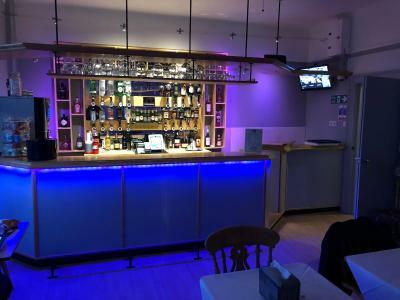 Clean, spacious, comfortable, relaxing and very friendly and attentive, professional staff. easy to find, staff member was polite & friendly. Room was bigger than expected, had a comfortable nights stay. Lovely and clean, really nice room, definitely come back again. The room was very big and comfortable. The staff were kind and friendly and went out of their way to make sure everything was ok for us. We liked the modern decor in the bar and room. We liked the huge bed and spacious room. The hospitality was brilliant. 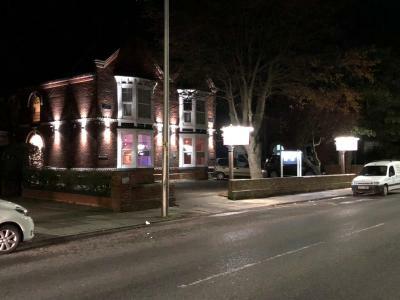 The Clee Hotel is set in an Edwardian proper and is just a few minutes' walk from the seafront and all that Cleethorpes has to offer. 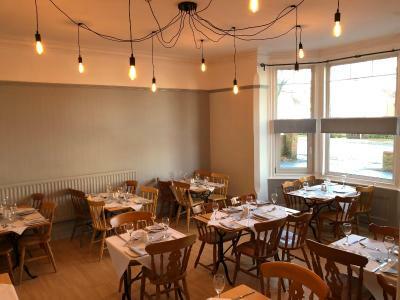 The Clee Hotel is ideal for those on business in the Humber Bank area and is also the perfect base from which to explore the Lincolnshire wolds with its villages and views out over the east coast. 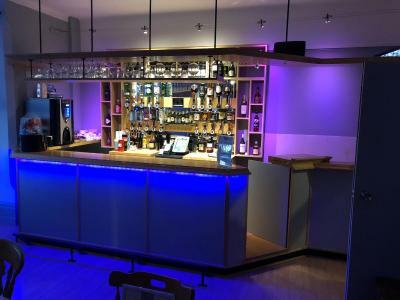 Guests can return for a meal at the onsite restaurant, Modernized Bar and Bistro, with an exciting menu including vegan and gluten free dishes accompanied by an extensive stock of wines, gins and whiskeys. 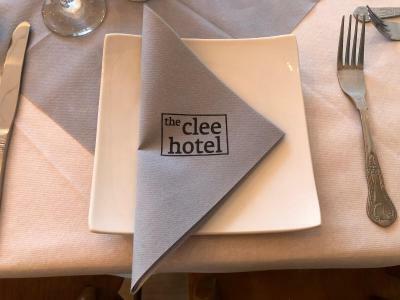 When would you like to stay at The Clee Hotel? 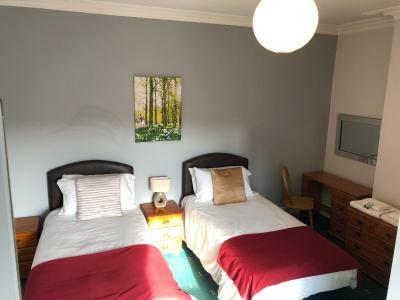 Spacious double room with a large shower room. 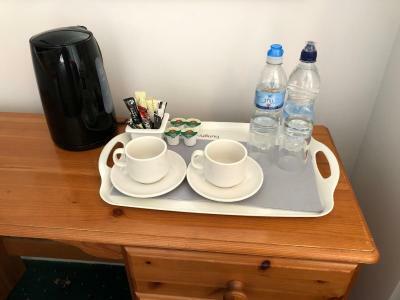 Rooms have Freeview TV and facilities for making tea and coffee. A ground-floor room with grab rails in the bathroom can be requested. A ground-floor room with grab rails in the bathroom is available. 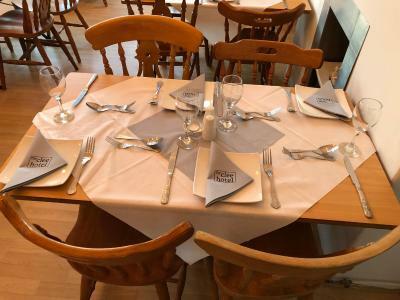 House Rules The Clee Hotel takes special requests – add in the next step! The Clee Hotel accepts these cards and reserves the right to temporarily hold an amount prior to arrival. The latest check-in is at 22:00. Please call the hotel if you want to check in later. 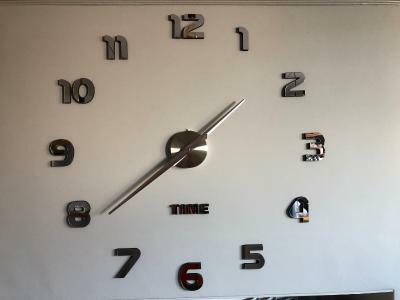 Please inform The Clee Hotel of your expected arrival time in advance. You can use the Special Requests box when booking, or contact the property directly using the contact details in your confirmation. There was nothing I could say wrong.....was perfect!! We only had time to spend one night their. Would have loved to have stayed longer. It was very quiet. 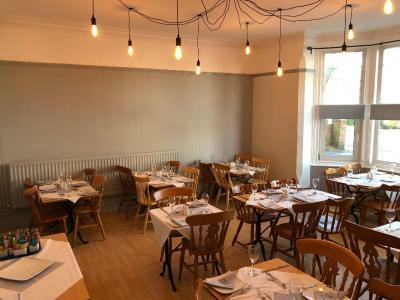 And very clean, the staff were really helpful and extremely polite. The prosecco I had wasn't served in a prosecco glass and was rather flat.